If you are contemplating entering into a lease of commercial premises, you are strongly advised to seek advice from a solicitor. As your solicitor, we will ensure that you will be adequately protected. If a Tenant does not obtain legal advice before entering into a lease, there are often onerous conditions that have to be complied with. What are the onerous covenants that you will need a Solicitor for? A repairing obligation usually imposes a covenant on the Tenant to keep the property in good repair and condition. This does not necessarily mean that the property is to be kept in the same condition it was in when the Tenant entered into a lease. As your solicitor, we would seek to water down this obligation and negotiate a reference to a schedule of condition, so you would not have to keep the premises in any better state of condition than they were in at the commencement of the term. We will also advise you on your obligations when the lease comes to an end with regards to any dilapidations that may accrue during the lease term. We will negotiate the ability for you to carry out non-structural alterations or the installation and removal of non-structural partitions without consent. It is often cumbersome for a Tenant to request consent to such alterations and it is prudent to dispense with this requirement. It is paramount that, as a Tenant, you have the ability to install your signage at the premises. In most cases, the Landlord wants to approve the signage. However, where signage is in the Tenant’s corporate colour or in its corporate logo, why should the Landlord have a right to refuse consent? We would, therefore, seek to ensure that you have a right to install signage in your corporate colours at the premises without consent. If you are taking a lease of part of the premises, then often a Landlord will seek to recover the cost of repair to the building and its structure, any common items, or services by way of a service charge. We will seek to ensure that the service charge is not too onerous and does not cover items which are remote. 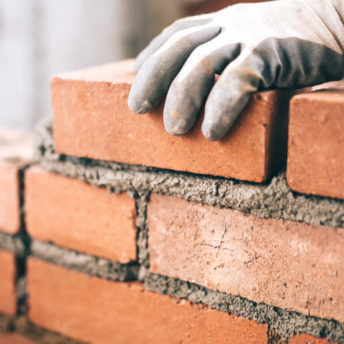 We would ensure that the lease provides for the Landlord to insure the building to its full reinstatement value with an obligation on the Landlord to carry out any reinstatement following damage or destruction by an insured risk. We would also look for an obligation on the Landlord that in the event of such damage or destruction, the rent and any service charge is suspended pending reinstatement. It is paramount that the rent review provisions are Tenant friendly. We will negotiate these provisions so that as Tenant, you will have a right to negotiate the revised rent with the Landlord or, in the event of the revised rent not being agreed, the rent is determined by a third party, usually a surveyor. If your business is doing well or not so well, you may want to assign or underlet the lease of the premises to a third party. In such circumstances, it is necessary for your lease to contain the requisite provisions to enable you to do this without too much ‘red tape’ and we will negotiate these on your behalf. From a Tenant point of view, it is paramount that a break clause is inserted in the lease which will allow you the flexibility to determine the lease, at any time on a few months’ notice or on a fixed date during the lease term, provided that the notice is given. You would not want the break clause to be unduly onerous and we will ensure that any conditions to exercise the break clause, in the lease, are acceptable to you. We will advise you on planning so that the premises have the requisite planning that you will need to run your business or the need to obtain planning for such use. Commercial lease agreements are complex. 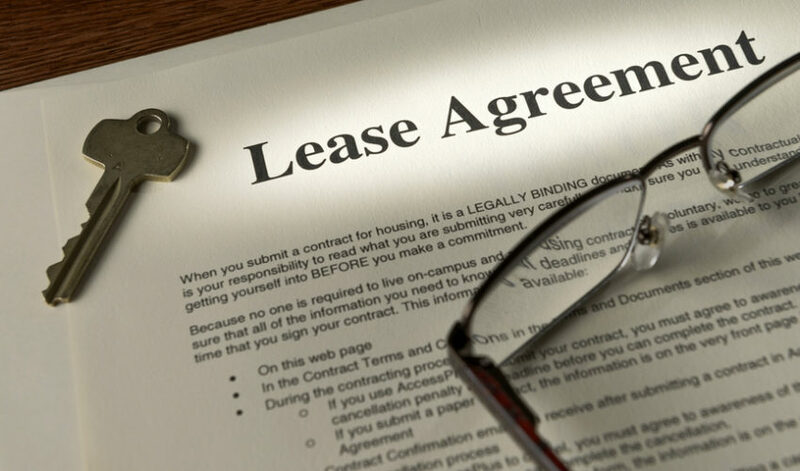 Blackstone Solicitors have a wealth of experience in drawing up lease agreements. Whether you’re a landlord or a tenant, getting in touch with us could not be easier. Simply give us a call for a free, no obligation initial discussion on 0161 929 0121 or complete the online enquiry form on this page to allow a member of our commercial property team to contact you.